The Oriole, also called Experimental 519 and Design L-72, was a new three-seat light commercial and sports aeroplane developed early in 1919 for the mass market that the aircraft industry optimistically expected to blossom right after the war. The Oriole was also the first of the new production Curtiss aeroplanes to be marketed under a bird's name rather than a model number, as was to be the Curtiss custom into the 1930s. The first Oriole appeared in June 1919 and early sales seemed to bear out the builder’s optimistic expectations even at the price of $9,850. Unfortunately, as war-surplus models came on the market, their enormous price advantage easily overcame the appeal of the Oriole’s improvements and production was soon terminated. In 1921, Curtiss slashed prices to $3,000 for new OX-5 powered Orioles and $4,800 for the C-6 models to clear them out of the factory. The Oriole was still a significant design, however. Its seating arrangement, pilot in the rear cockpit and two passengers sitting side by side in the front, with their entrance enhanced by anchoring the centre section struts ahead of the cockpit and adding a small door at the side, became the standard for practically all American three-seat biplanes built up to the mid-1930s. To achieve comfortable shoulder room without widening the fuselage unnecessarily, the front seats of the Oriole were staggered slightly. The added luxury of an electric starter, advertized as a standard feature of the Oriole, was an innovation that did not catch on with other light commercial aeroplanes for many years. 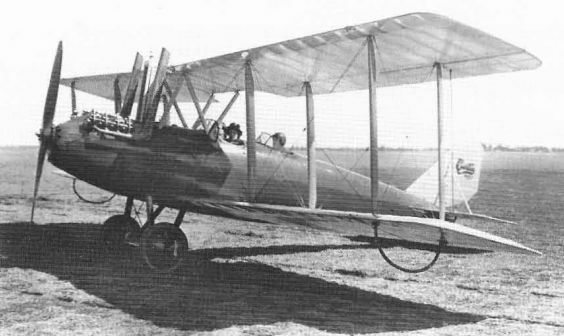 Designed by William Gilmore, the Oriole had the laminated wood veneer fuselage of the 1918 Model 18s and very JN-like two-bay wings with traditional thin aerofoil. Early Orioles were fitted with the surplus Curtiss OX-5 engine but this was quickly replaced with the 150 hp Curtiss K-6 and the 160 hp C-6. Even with this increased power the performance was short of expectations so the wing span was increased from the original 36 ft (10.97 m) to 40 ft (12.19 m). Long-wing Orioles can be recognized by the outward slope of the inner interplane struts and the rounded wingtips; the short-wing model had vertical struts and square wingtips. Although faring poorly in sales, the Oriole achieved a degree of fame at the hands of Curtiss test pilot C. S. ‘Casey’ Jones, who won numerous prizes in early postwar air races with his personal model. He constantly refined this and it ended up with clipped wings and revised strutting. The exact number of Orioles built is unknown and only a few survived to 1927 when US civil aircraft were required to be licensed. Although never issued an Approved Type Certificate, some Orioles were licensed for commercial operation after 1927 on the basis of individual aircraft inspection. Utility aircraft. Pilot and two passengers. 90 hp Curtiss OX-5. Span 36 ft (10.97 m): length 25 ft (7.62 m): height 10 ft 1 in (3.07 m): wing area 326 sq ft (30.28 sq m). Empty weight 1.428 lb (648 kg): gross weight 2,036 lb (923 kg). Maximum speed 86.3 mph (138.88 km/h); cruising speed 69 mph (111.04 km h): initial climb 500 ft min (2.54 m sec): service ceiling 8.000 ft (2.438 m); range 582 miles (937 km). Utility aircraft. Pilot and two passengers. 160 hp Curtiss C-6. Span 40 ft (1219 m): length 26 ft 1 in (7.95 m): height 10 ft 3 in (312 m): wing area 399 sq ft (37.06 sq m). Empty weight 1,732 lb (786 kg): gross weight 2,545 lb (1.154 kg). Maximum speed 97 mph (156.1 km/h); cruising speed 77.6 mph (124.88 km/h); initial climb 700 ft/min (3.55 m sec): service ceiling 12,850 ft (3,917 m); range 388 miles (624 km). 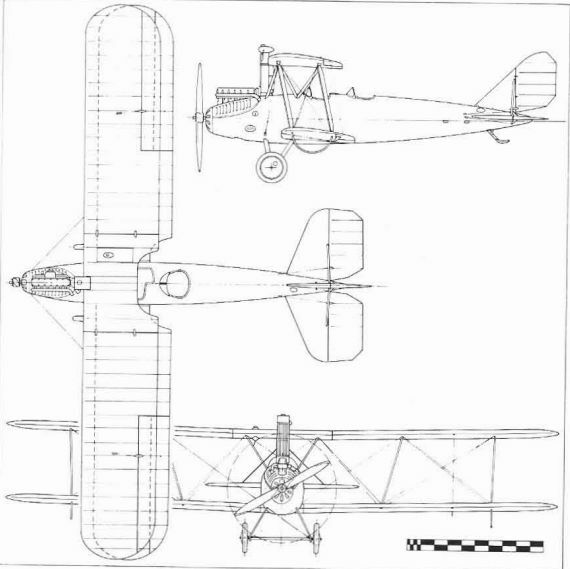 With the supply of cheap war-surplus aeroplanes exhausted by 1925, two firms sought to undercut the price of entirely new machines by fitting available components of unfinished short-wing Curtiss Orioles to new structure. Curtiss-Ireland Comet-Mr G. S. Ireland, a Curtiss salesman at the time, acquired a supply of Oriole fuselages and obtained the assistance of Curtiss engineers in developing new wings for them. These used a later thick aerofoil, had the same 36-ft span but an area of 366 sq ft (34 sq m), and required only one bay of struts. This improvement raised the top speed to 99 mph (159.32 km/h) with the OX-5 engine and allowed a gross weight increase to 2,163 lb (981 kg). Alternate engines were the 150-160 hp Curtiss K-6 and C-6 and the 150-180 hp Wright-Hispano A, I, and E.
To produce this hybrid that he named Comet, Ireland established a small plant near the Curtiss Garden City factory. While the Curtiss company had nothing to do with the Comet, enough examples appeared in subsequent records as Curtiss-Ireland to establish a Curtiss identity. Pitcairn Orowing - Harold Pitcairn, later of autogyro fame, established his own firm in 1923. 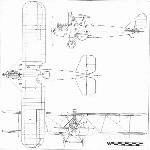 In 1925 he took the opposite course to Ireland and fitted short-span Oriole wings, tail surfaces, and undercarriage to a new light-weight three-seat steel-tube fuselage and marketed the result as the Pitcairn PA-2 Orowing in open acknowledgement of the origin of the wings. Big sales were expected for the OX-5 powered Oriole after World War I, but the new design could not compete with cheap surplus models using the same engine. 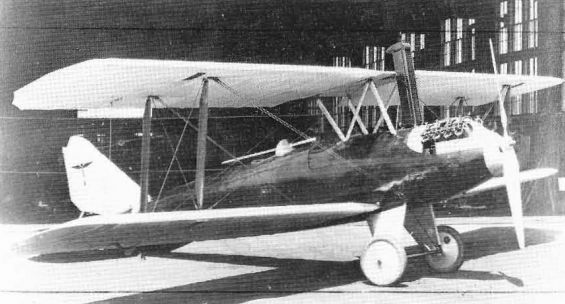 Performance of the Oriole was improved by installing the 160 hp Curtiss C-6 engine and increasing the wing span by four feet. Earlier model did not have the sloping inner struts and rounded wingtips. Orioles with clipped wings and uprated engines did well in stockplane races of the early 1920s. This one, flown by Curtiss Flying Service manager ‘Casey’ Jones, introduced the wing surface radiators developed by Curtiss in 1922. The Ireland Comet, erroneously referred to as Curtiss-Ireland Comet, was a short-wing Oriole with OX-5 engine fitted with new wings by G.S. Ireland in 1925. The wing roots were thinned to mate with the original Oriole fuselage and centre-section fittings.